We are recognized as the prominent entity of a wide collection of Narrow Mouth Wash Bottle. 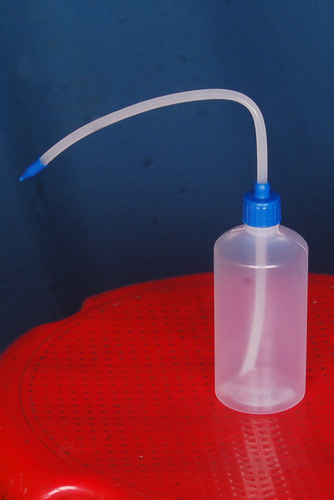 Established in the year 1967 at Mumbai, (Maharashtra, India), we “Sai Aradhana Industries” are a Partnership Firm, recognized as the prominent manufacturer and wholesaler of (Gehi Products), the best quality Plastic Wash Bottles, Plastic Container, Measuring Jug, etc. Under the supervision of our mentor “Ajay Gehi & Vinay Gehi (Partner)”, we have been able to get a remarkable name in this industry.